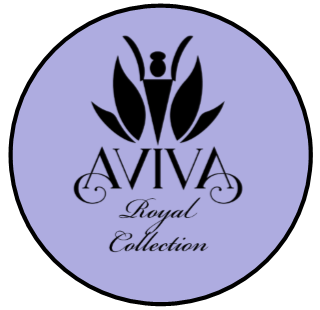 About Our Products Aviva: Become a Stylist! 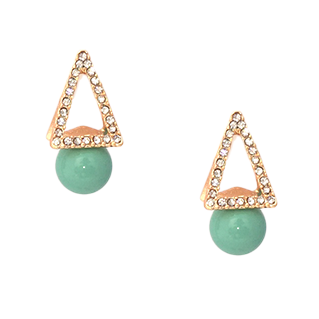 Shop for Jewellery, Accessories & More! Always changing—buy it when you see it or it may be gone forever! 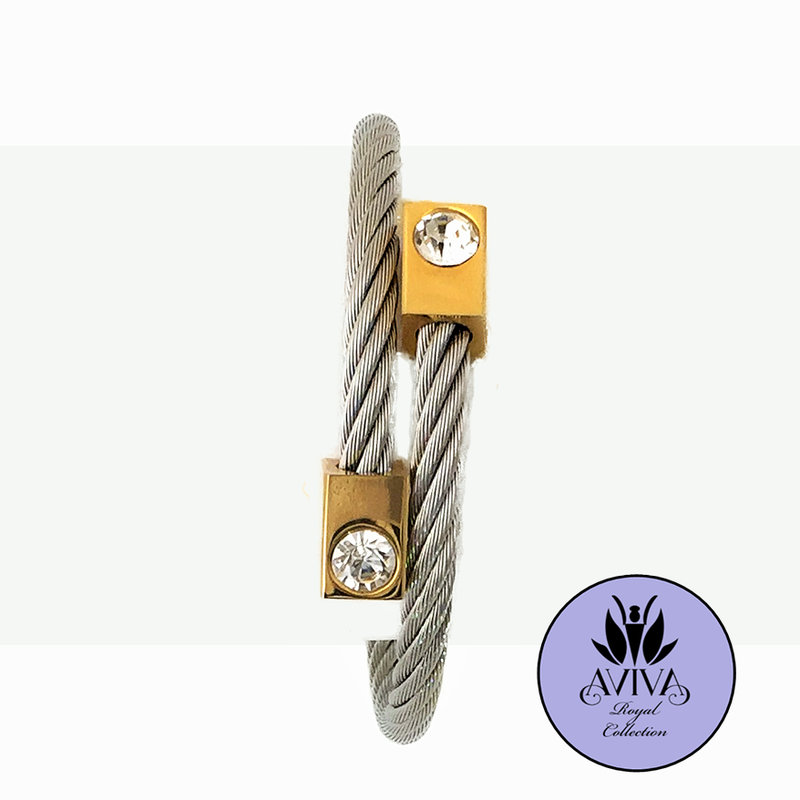 At Aviva, we take pride in our jewellery, and want you to get the most out the pieces that you purchase from us. In order to do that, adhere to the care instructions below. Avoid keeping jewellery in a humid environment like a bathroom or near wet items. Wrap jewellery in a cotton cloth and store in a plastic baggie. Remove air from the bag before sealing it. Put only one item in each bag as items may scratch each other. Do not leave jewellery to tumble around with other items. It may cause gold finishing to wear down more quickly. Anti-bacterial soap, oil, nail polish, polish remover, perfume, perspiration, detergents, bug repellent and the likes may react with gold plating and cause tarnish. Even certain fruits can cause plating to wear down. Do not allow jewellery to come in contact with these items. Remove your jewellery before working out, cooking, sleeping, swimming and washing your hands. THIS IS CRUCIAL! 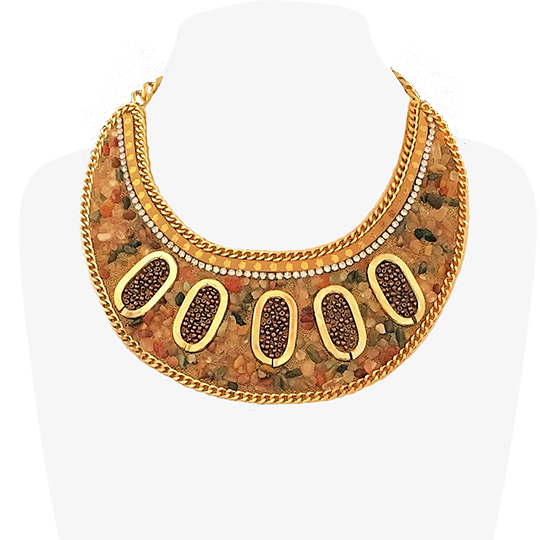 In a hot environment like Nigeria, you cannot prevent jewellery from coming in contact with perspiration. Rings and necklace chains are most succesptible to tarnishing this way. To prevent this, gently wipe down jewellery after you wear it with warm water and a cotton cloth. If you want, you can dilute a drop of dish detergent to a few cups of water, and dip the jewellery in that, then dry the jewellery completely before storing. DO NOT use antibacterial Soap or jewellery cleaners on any jewellery! Do not rub too hard, just very gently. Avoid dropping or knocking jewellery. If any stones come loose, keep them; and drop the broken item at our warehouse for repair or ask your Stylist to the repair the item from you.